Similar to many mushrooms, Truffles create a symbiotic relationship with roots of the trees they grow around. Different to many mushrooms, Truffles fruit underground, they are hard to find and their subterranean ripeness must be sniffed out by pig or trained dogs. They are an extremely valuable crop. 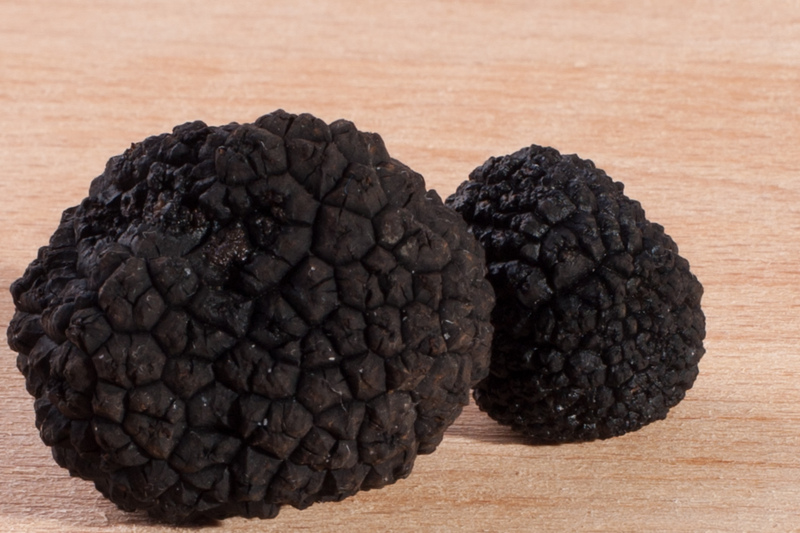 The most precious is Tuber Magnatum Pico (White Truffle) also of interest is Tuber Melanosporum Vitt (Black Truffle). 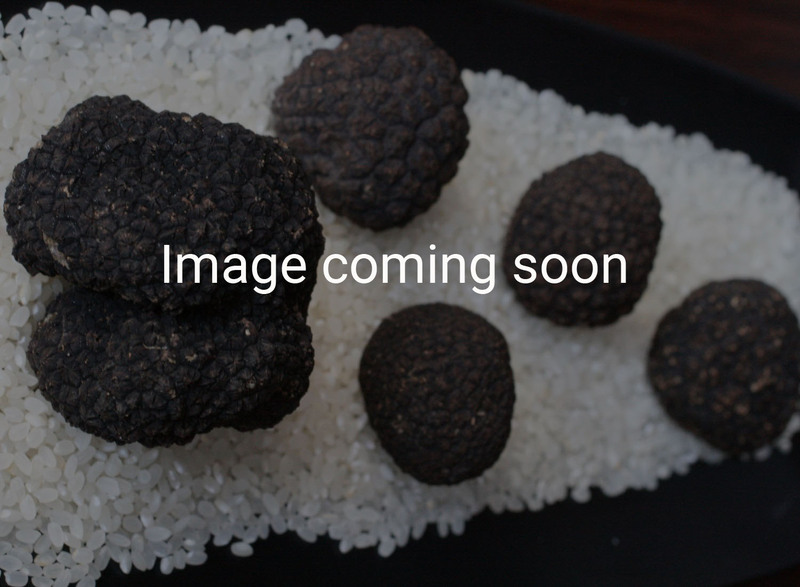 The Truffle is an ingredient, an aroma, therefore can accompany any food. 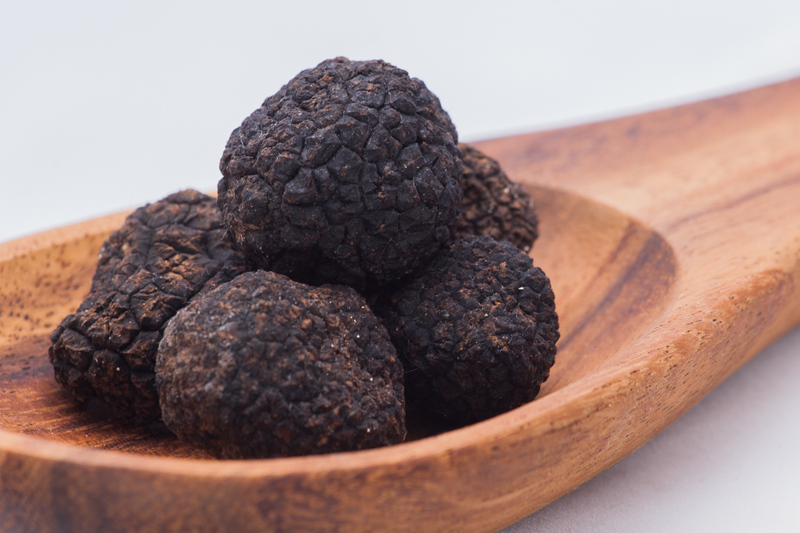 According to some people, Truffles are also an aphrodisiac. 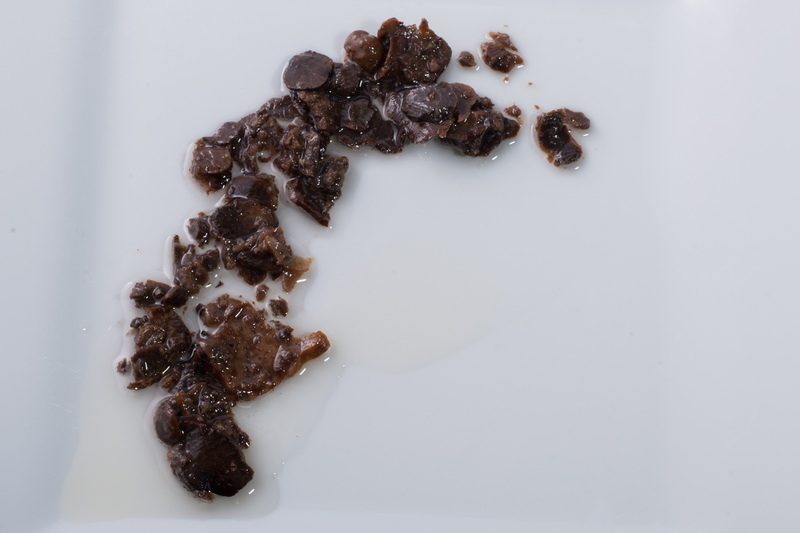 There are loose claims and researches that Truffles are anti carcinogenic. Truffles adds real cachet to the meal. They are mostly added to food in small quantities to enhance or embelish the flavours of the principal ingredients. The main difference between White and Black Truffles is not the color but the smell and taste. 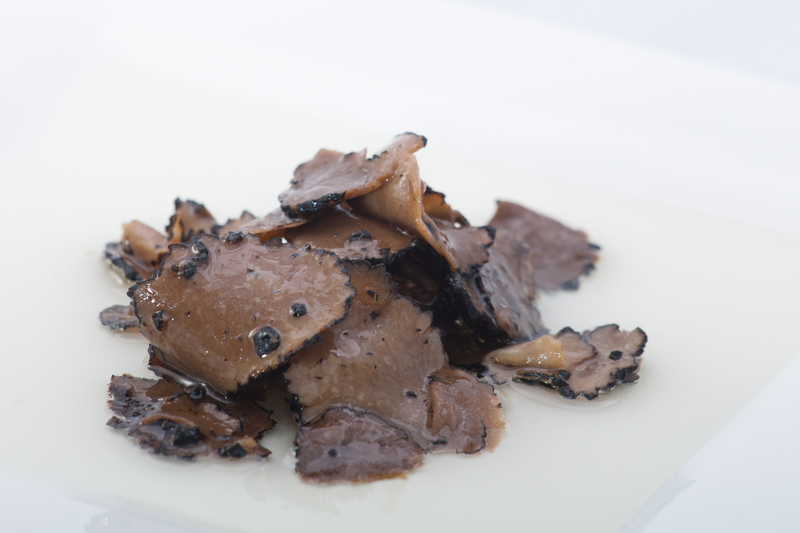 The Black Truffle has a pleasing wet leaf earthy smell and is usually added during the cooking procedure of a dish. The White Truffle has a more enigmatic smell, mixed with notes of fermented honey, hay, garlic, spices, wet earth and ammonia, and it is usually finely shaved on cooked or raw foods. 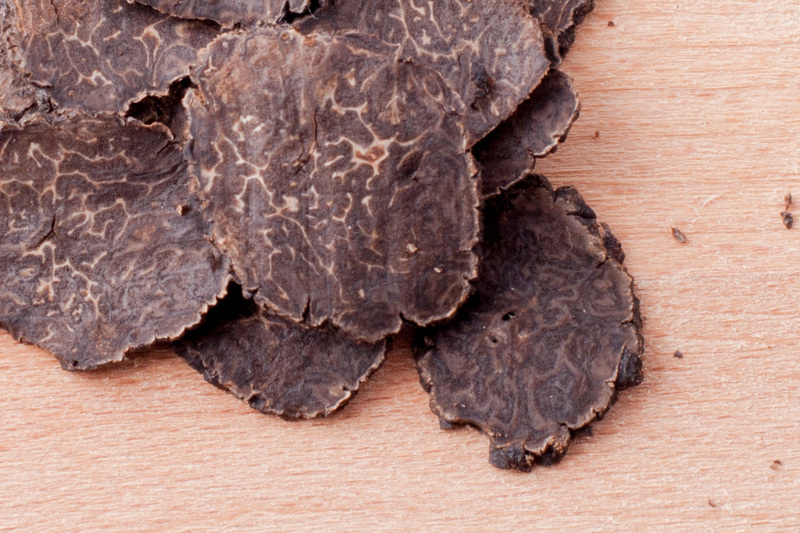 RAMELLI uses for its products the highest quality Truffle from the north of Italy. RAMELLI Truffle is undoubtedly different from the others regarding quality, taste and perfume due to the climate and soil of the region. 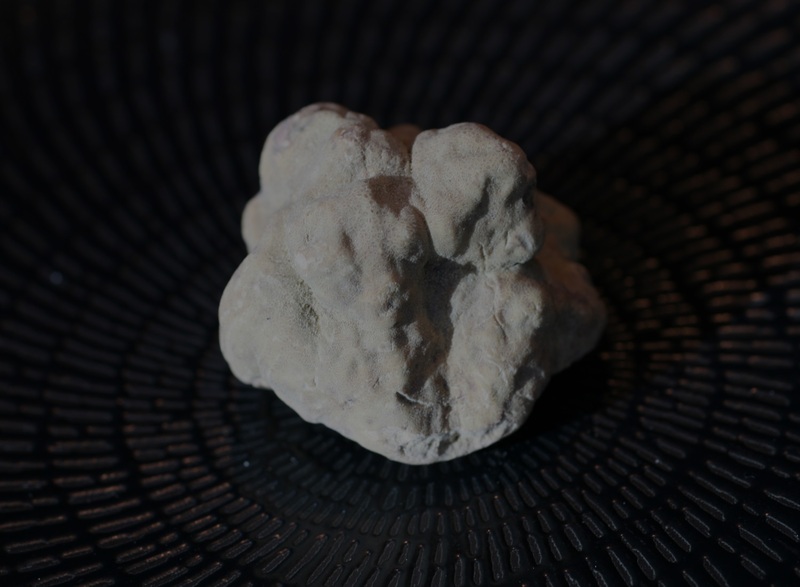 The soft and moist soil in that area is aerated and rich in calcium and these are the two factors to obtain the best quality of natural Truffle in the world. RAMELLI is based on the partnership with a small farming community in Northern Italy. 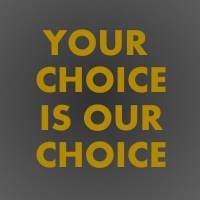 RAMELLI delivers to a market not only intrigued but expanding all over the world. We live in a world where we are treated to the international cuisines , and one of the cornerstones of this great fare is fresh product of every stripe. 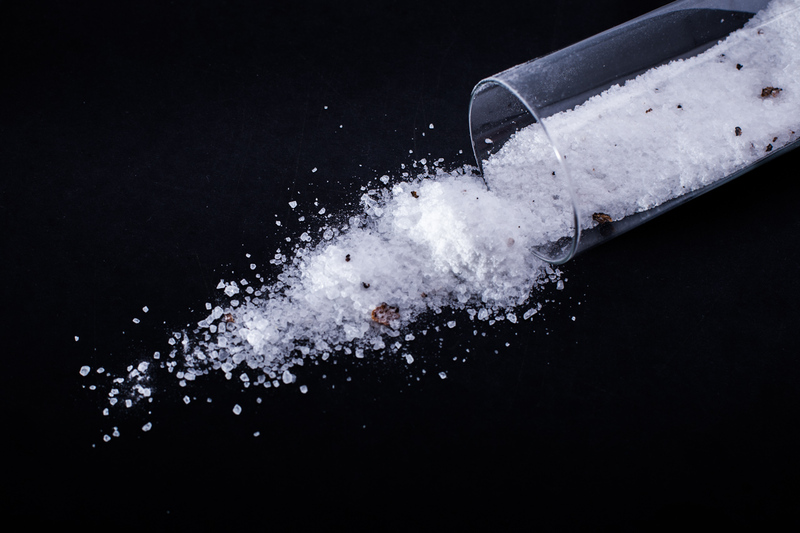 Many of the worlds Chef's are looking to add something special to their menu to have them stand out amongst the highly competitive market place. RAMELLI delivers that edge. 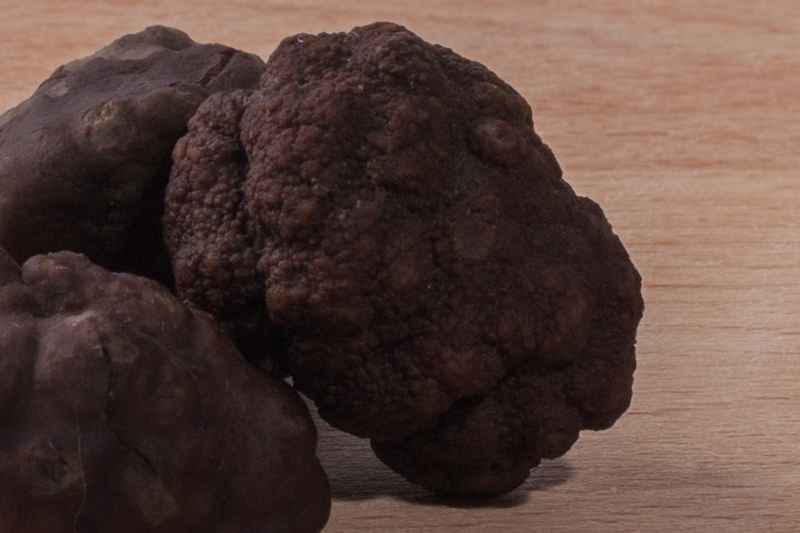 Our Italian partner has many years experience in gathering and processsing Truffles. Their knoweledge regarding Truffle is second to none, following the tradition when it comes to dog training, storage and cooking of this extremely unique and amazing food ingredient. 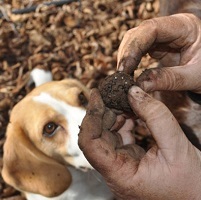 In the north of Italy, we now have more than 300 people with dogs searching for the exclusive Truffle. Our business is in delivering not only the finest product but Fresh Truffles of the season and Truffle products that enhance any dish. Truffles not only increases the experience of the person dining but also tantalizes the surrounding parties with a delicious aroma and we know that brings people in the door and has them return. RAMELLI alligns with Chefs across the world, so that RAMELLI products end in the hands of the most creative culinary masters. This aggressive and equally strategic sales approach is therefore supported by a favourable 'production' position. Although the product can literally sell itself to any food aficionado in the words of RAMELLI sales manager. RAMELLI continues to effectively build its market by developing and maintaining strategic alliances with world most important chefs and accurately forecasting financial and social trends in food markets around the world. The Spanish and Latin American Channels Canal Cocina and El Gourmet in association with AMC networks, filmed an episode with their debut show "Me Voy A Comer El Mundo" in Dubai. Ramelli aligned with local Desert Truffle harvesters, and City Line Toronto Celebrity Chef Devan Rajkumar, and were able to show them a day of authentic, Desert Truffle hunting and cooking. 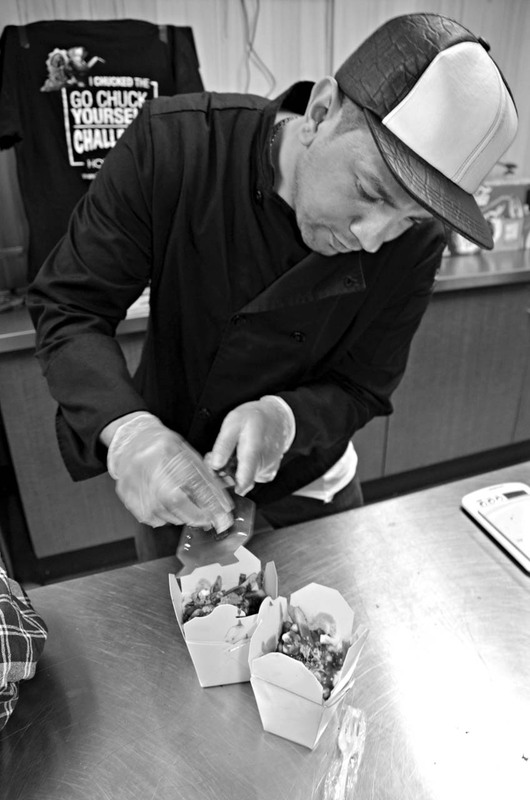 The Delicious Food Show in Toronto was a great success with lineups to taste the truffle shaved burgers from holy chucks. As a chef, I am only as good as the people and product I surround myself with. 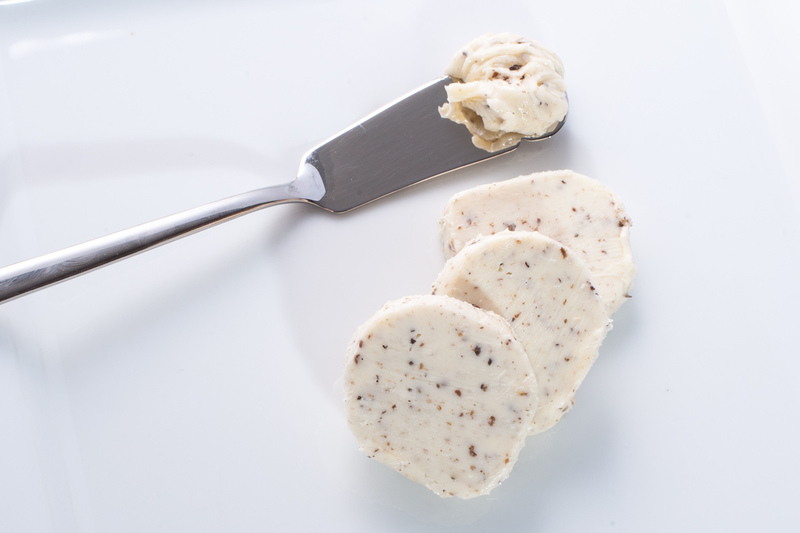 When it comes to Truffles and Truffle products there is no better than Ramelli. 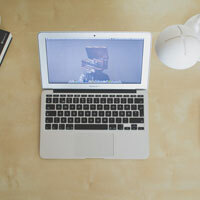 Their Friendly, Attentive and Professional Service is just another plus. 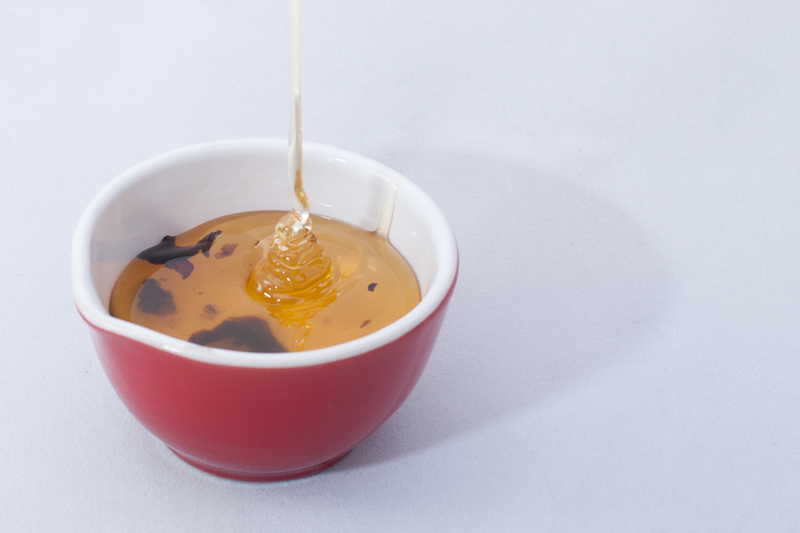 Ramelli are a younger firm in the Dubai market, and have challenged themselves with the task of modernising a 3000-year-old ingredient. He’s taken the youthful moniker of ‘Truffle Guy’, and is putting truffles in maple syrup and martinis, making people’s tastebuds pop. In my estimation Ramelli has managed to harvest the purest and richest crop of Truffles I have ever sampled. I'm excited to explore future products and continue business with this organization. This object of desire is a gastronomical jewel only to be experienced at its fullest intensity choosing RAMELLI'S products. From the of Italy. 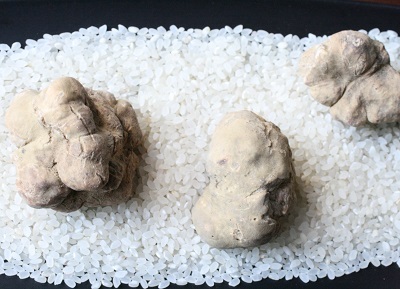 The precious white truffles balls are preserved with natural ingredients, such as water and salt. The precious white truffles slices are preserved with natural ingredients, such as corn oil. Harvested in the region of Le Marche. Harvested in the coast of Florence. 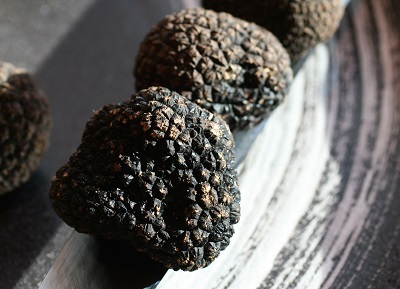 Black Truffle: Is the least rare of the Truffles. It is found in Umbria in the city of Norca. Being fresh it has a life of approximately two weeks to a month depending on the care of storage. 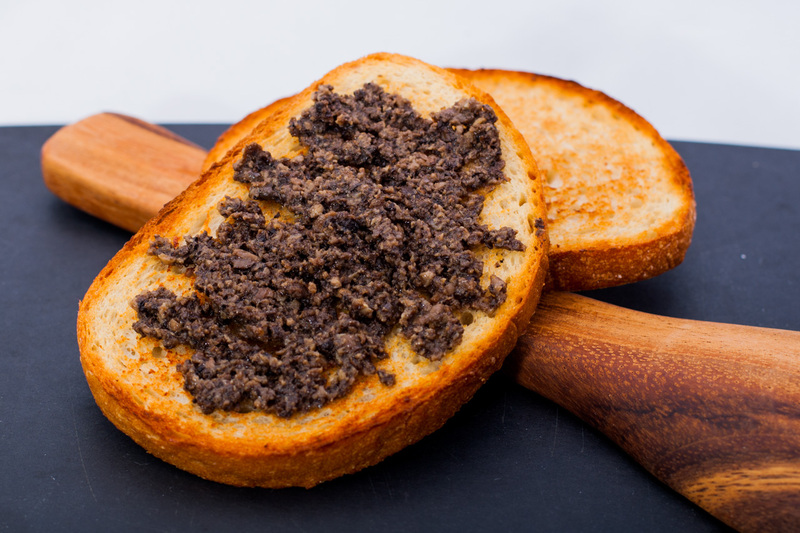 Black Truffles has a pleasing wet leafy earthy smell and is usually added during the cooking procedure of a dish, however this is suitable for light summer fare. 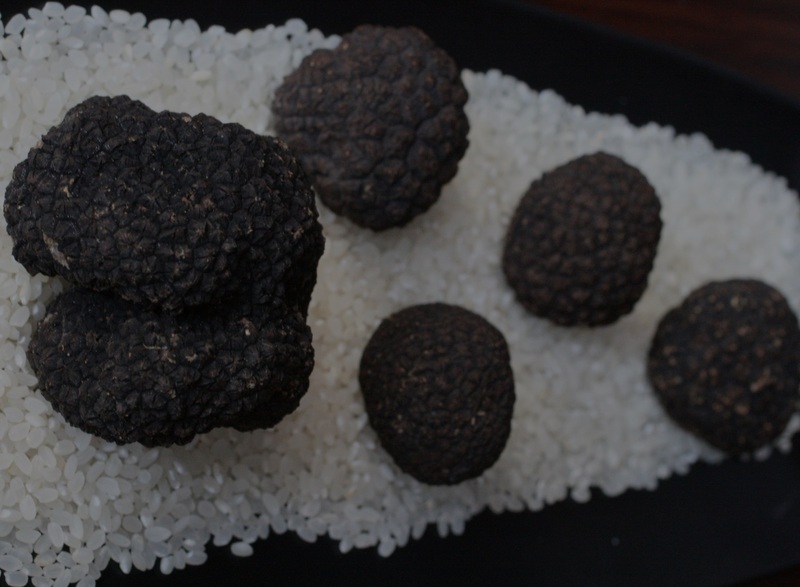 Black Truffles can be used in a variety of ways and in many kinds of dishes from pasta and risotto to pate or even potato gratin. Black Truffles sliced in Corn Oil. Black Truffles in water and salt brine. Adriatic Sea Salt with Black Truffles. Black Truffles with Porcini Mushrooms in Sunflower Oil. Black Truffle with Vinegar and Grape Must. Harvested in the region of Acqualagna. Harvested in the region of Umbria. 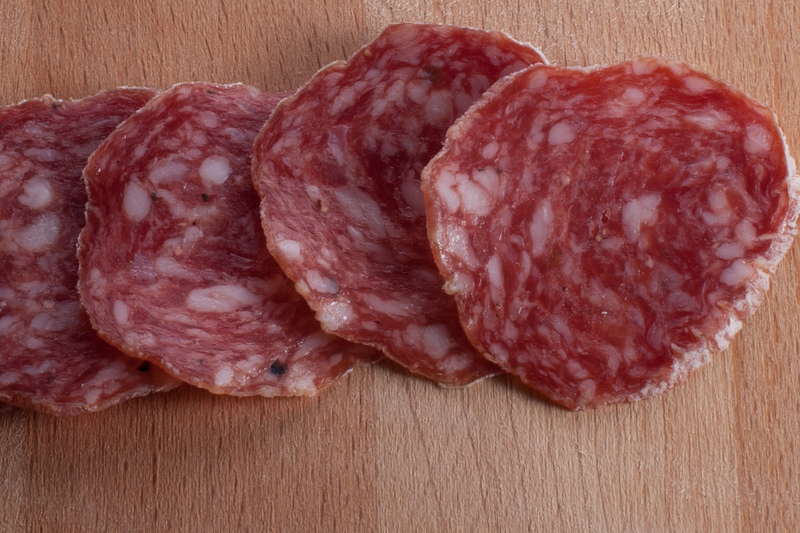 Canadian Salami cured for 3 months with Italian Black Truffles. Winter and Summer Black Truffle juice. Extra Virgin Olive Oil with Black Truffle. 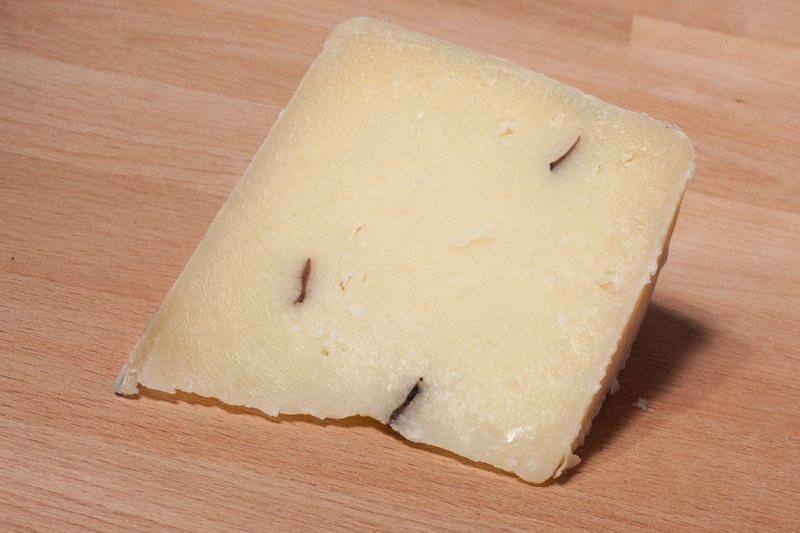 Canadian and Italian Sheep milk cheese with Black Truffles.